Ring Light Comparison: Which is the Best Ring Light for You? 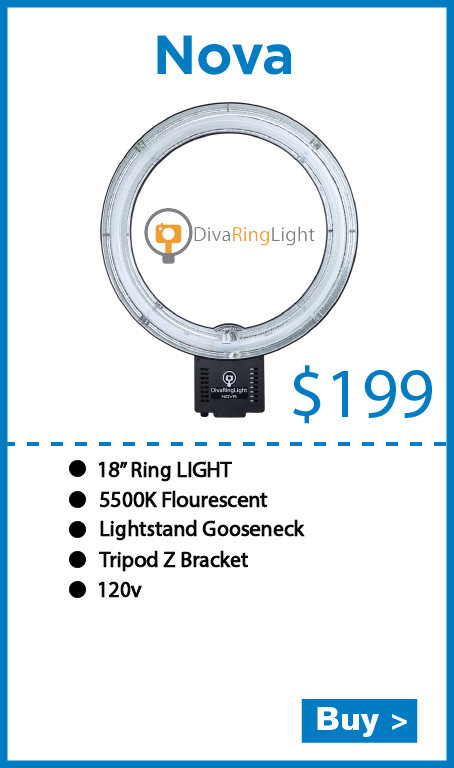 When comparing ring lights, there is a purpose for each kind depending on the industry, but a commonality we see is that every user often expresses the “ This light is amazing!,” reaction. We often get positive feedback from someone who has “finally seen the light” and used one of our ring lights for the very first time. Ring lights have created a home for themselves among YouTube influencers, and it’s become the go-to light source for creating vibrant photos on the Instagram feeds of the most admired beauty gurus. What makes the light appealing is simple. It is light weight and helps to achieve brighter, more natural skin tones. Part of its appeal is when streams of makeup artists on social media demonstrate close-up shots of their eye, viewers can see the unique “O” highlight created by the ring light itself. Great lighting is what is going to set you apart from the crowd. Ring Lights are so effective because they accomplish with one light what would normally need two or three lights.The halo of light pours over you. Your face is glowing while also being diminished of the appearance of fine lines and blemishes. Unwanted shadows become a thing of the past. 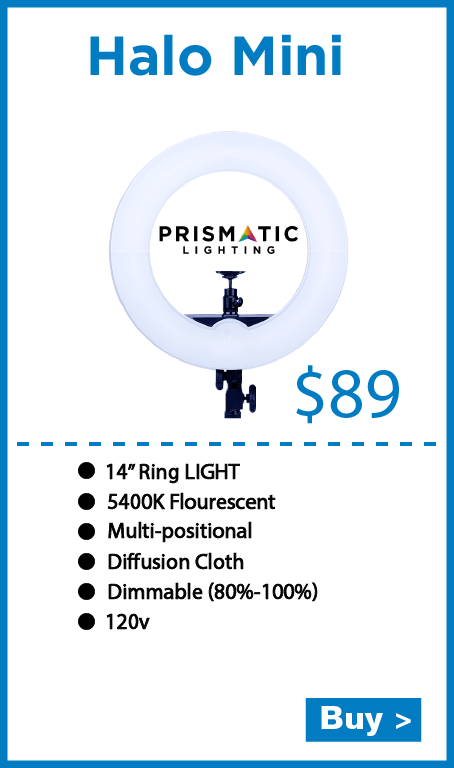 Whether your passion lies in doing portrait head-shots in your studio, doing vlogs on Youtube, or you just want better lighting for your selfies, the versatile ring light will be the simple solution to give you powerful high quality lighting that travels easy and takes up minimal storage space. 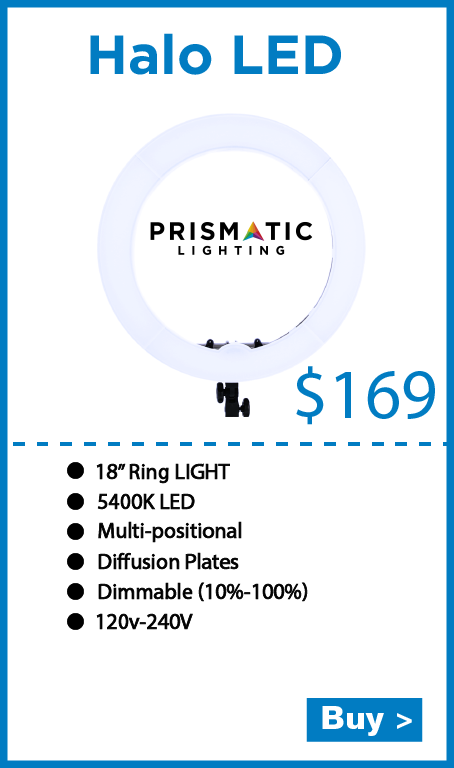 To see the differences between each of our ring light products, you can view the images below. 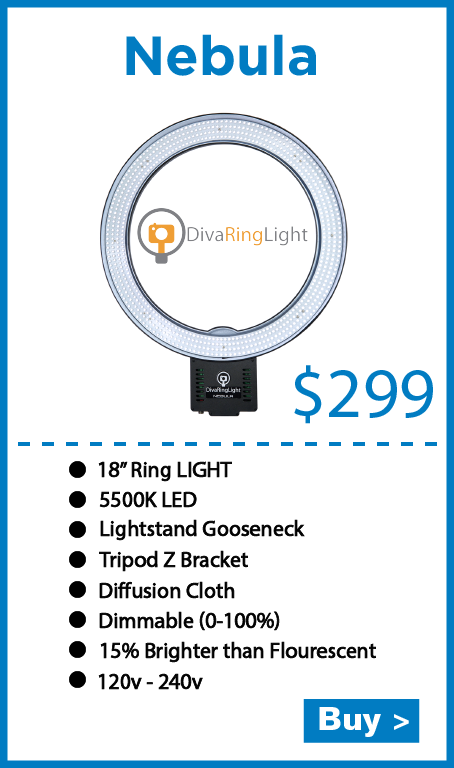 Hope this helps you choose the best Diva Ring Light. Of course, if you still have questions you know who to call!